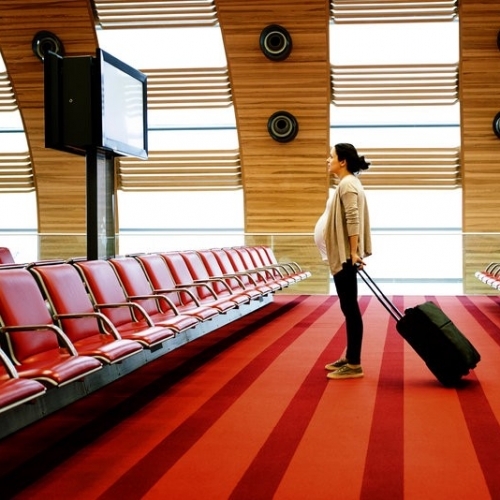 Welcome to The Pregnant Traveler. We are an outgrowth of The Travel Doctor and our sister web site, www.TravDoc.com. Our Medical Director, Dr. 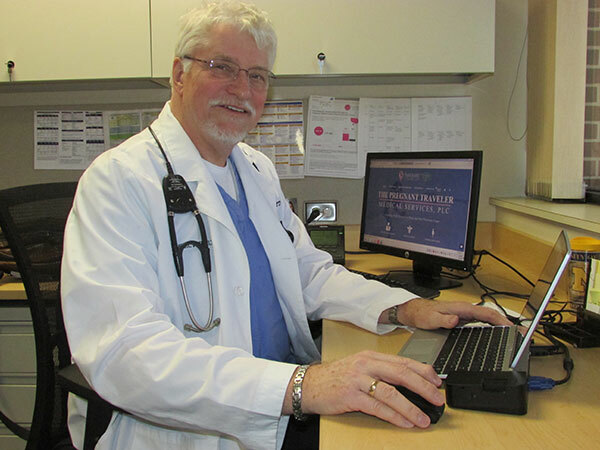 I. Dale Carroll, is perhaps the only physician in the world to be simultaneously certified in the two medical specialties of Obstetrics and Travel Medicine. As such, he has become a world-renowned expert on the subject of pregnancy and travel. He has published numerous articles on the subject in medical journals and medical textbooks, speaks frequently on the topic at medical meetings worldwide, and serves as consultant to numerous organizations as well as to individual physicians and patients. 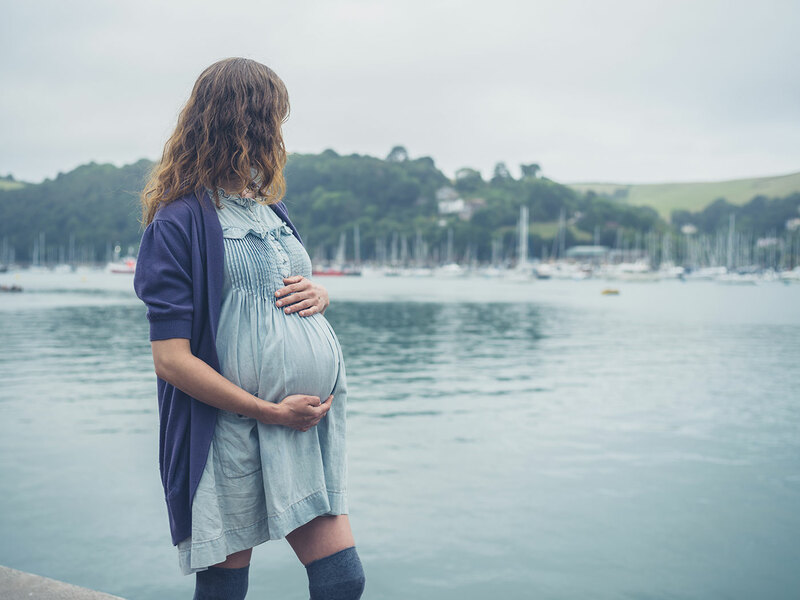 Early in our travel medicine career we found that there is very little data regarding travel and pregnancy health, and very little help available specifically to the population of pregnant women who must travel internationally. For that reason we started this organization named simply, “The Pregnant Traveler”. 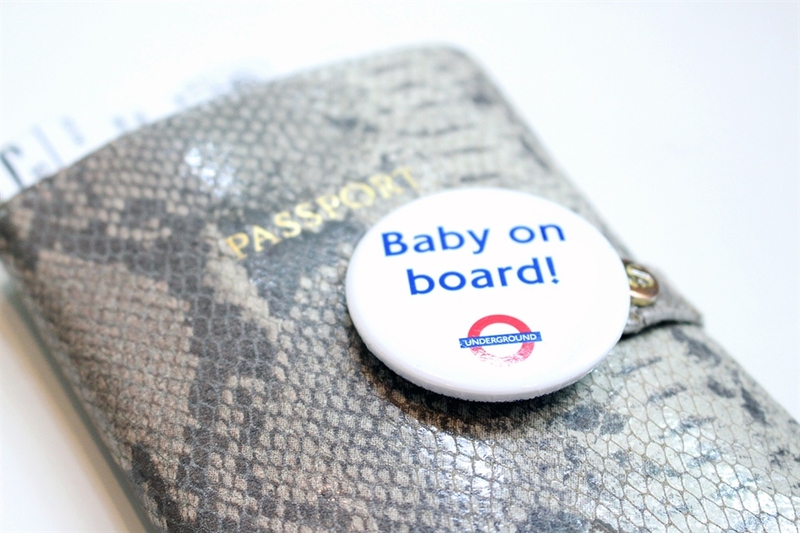 Check out our blog for helpful articles on traveling while pregnant. Our purposes are research and data collection as well as service to pregnant travelers. We are amassing, as it becomes available, a file of all the literature available on the subject of pregnancy and travel. (So far there is very little available to amass!) We conduct ongoing research on this subject and will regularly publish our findings in newsletters and in other media. We are making ourselves available as a resource on this subject. We do this through seminars and other teaching venues, literature distribution, consultation with travel policy makers and individual consultation on line, by telephone or in person. So wether you are traveling to Mexico, India, or Bali we strive to provide resources and knowledge to make you next trip stress free and enjoyable. As you read this we hope you will get a feel for who we are, what we have to offer, and our gratitude to the thousands of women around the world who make this service possible. It must be understood that the information given on this web site is for general purposes only and may not apply to your individual case. For advice appropriate to your personal care, we refer you to your own obstetrical provider, or we are willing to give a personal consultation once we have obtained detailed information on your case. We are also willing to privately consult with your personal medical provider. We do charge a fee for this service. Further, it should be recognized that the opinions expressed on this web site are those of Dr. Carroll and our staff. Although we are recognized authorities on this subject, opinions do vary and our advice may not match that of your personal medical provider. We attempt to keep our information as up to date as possible, but there may be a time lag from the time that new information becomes available and when we are able to modify it on our web site. For this reason, we again advise personal consultation on a “real time” basis. Dr. Ivan Dale Carroll is the world’s most recognized Pregnancy Travel Doctor and is recommended by many medical professionals. Learn more about the pregnancy travel and pregnant travel services that we provide to expectant mothers who are traveling. Click below to read about information for medical practitioners and other professionals in the field of prenatal care.